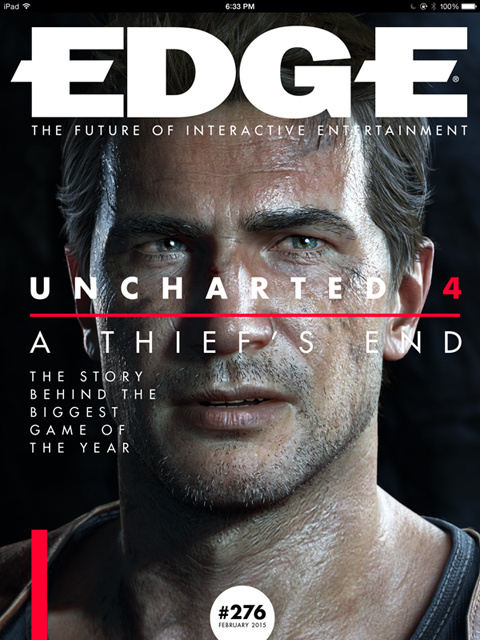 Oh hey, I have an article on the psychology of loot in the new issue of Edge magazine. It’s about sweet loot in video games and why we will spend hours and hours grinding through the same content just for the chance of getting something shiny and awesome and new. UPDATE: Games Radar has posted the article online to read for free. I actually had this item for my Hunter. In Bungie’s Destiny, players don the heavy mantles of Guardians. These are elite champions able to focus the Light of Earth’s mysterious benefactor, the Traveler, and protect the world from the encroaching Darkness. Guardians are more or less immortal demigods possessed of amazing powers, golden age technology, and piercing tactical brilliance. This is why it was kind of weird to see entire crowds of them just stand and mindlessly fire into the mouth of a cave for hours on end. This was the fabled “loot cave.” Not long after Destiny’s launch, players figured out how to use this specific pocket of the rubble strewn Skywatch region to exploit how the game replenished the world’s supply of enemies. Groups of Acolytes and Thralls would spawn inside the cave every six seconds and then blithely stream out to face a firing line of Guardians. Following a short and decidedly lopsided firefight, players would mechanically reload and wait. Six seconds later the scenario would happen again. And then again. And again. For hours on end. Presumably alien hoards wreaked havoc in all of the solar system’s less well protected regions, but players didn’t seem to care much. And though the loot cave was patched out long ago, players found others and the basic loot-based design of the game persists. 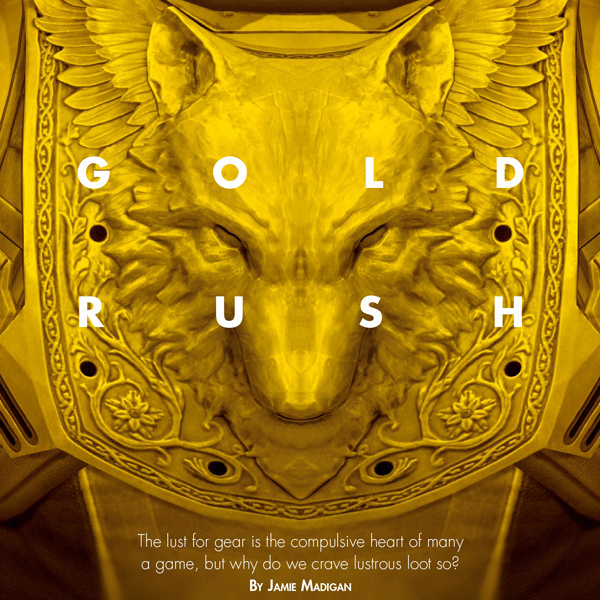 The article looks at a couple of reasons why players love loot-based games like Destiny and Diablo III, both of which are games I’ve sunk a lot of time into. Mostly about random reward schedules and the psychological effects of envy you may feel when seeing others with sweet loot. Edge sometimes puts pieces like this up on their website, and I’ll update this story if they post this one. Otherwise, if you want to read it and can’t find a copy at a store, you can get info on how to order the issue or buy the digital version by clicking here.